Ben Layten (Thomas Middleditch) is suicidal after his wife Claire left him. 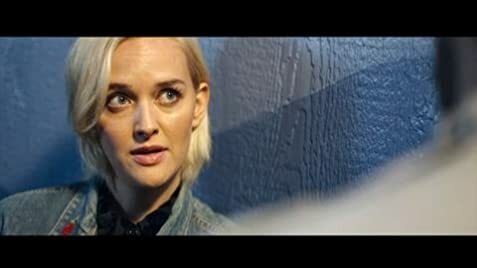 He's taken with the mysterious Hanna Weathers (Jess Weixler). He's trying to examine his life and untangle it to find the source of his trouble with his neighbor Tabby Song's help. His dad fearing death from his heart-attack tells him about a previously unknown adopted sister. He suspects that Hanna is her long lost sister. Initially, the romance is really problematic but the movie goes so far off-kilter that non of it really matters. It is an interesting oddity. Of course, the reveal comes as no surprise to anyone. It would be better to just add more surrealism. This small indie needs to make its splash in something and outrageous surreal visuals could be that thing. It also need something more specific about Hanna to create a poetic connection. This is interesting but nothing great.